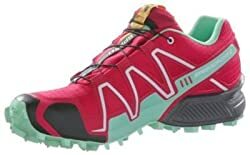 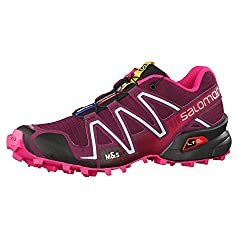 Salomon S-lab Speedcross Trail Running Shoe - Pick Szcolor. 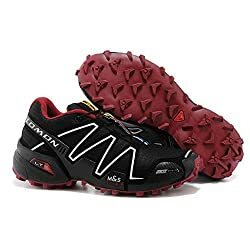 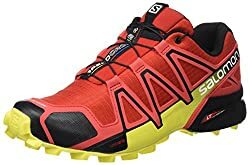 Salomon L39122100 S-lab Speedcross Trail Running Shoe - Choose Szcolor. 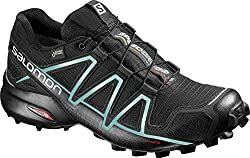 Salomon Mens Speedcross 3 Cs Trail Running Shoe- Pick Szcolor. 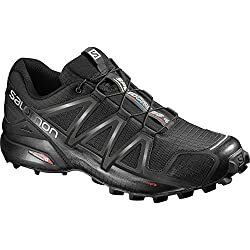 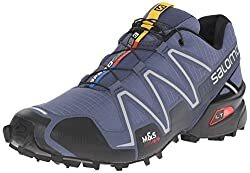 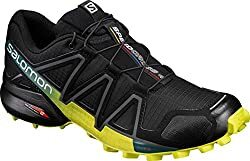 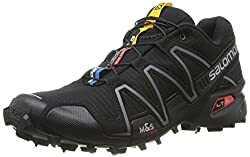 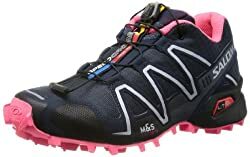 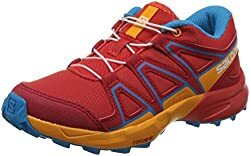 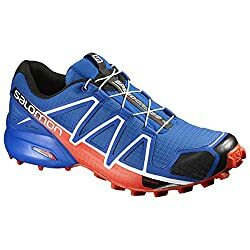 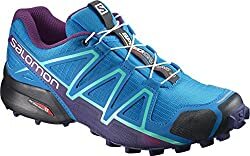 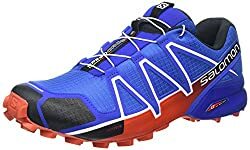 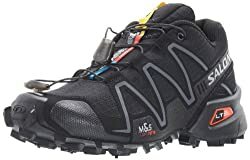 Salomon Mens Speedcross 3 Trail Running Shoe- Select Szcolor.